Despite the over the top presence of “Mini Me”, Bgo.com has developed into a high quality casino offering with the added attraction of bingo, live dealer casino gaming, and regular bonuses and social features including competitions. The emphasis is very much on being non-threatening, and being attractive to low-rollers and more casual players, but I think that’s actually a little unfair. The bingo offering is fun and gives you something different to play, sure, but the over 800 casino and slot games is a really impressive package. Couple that with solid customer support, UK licences, and an efficient cashiering and accounts system and this starts to be an attractive proposition. The real “killer deal” though is this casino’s use of what it calls “fair spins”. 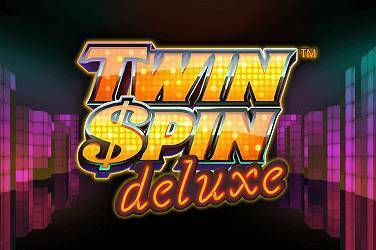 These are free spins that actually are free, with no wagering requirements or maximum win limitations. 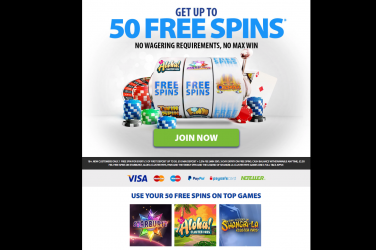 This really does make it possible to sign up for an account with your GamblingInformation.com link, get some free spins with your first deposit, win big, and be able to cash out straight away with no penalty. Bgo.com has improved and grown enormously since 2012, and they have done a great job, which is why I’m happy to recommend this casino and provide a great fair spins offer fo your to try it for yourself. Hello and welcome to another GamblingInformation.com casino review. My name is Ed Roberts, and I’m a semi-professional gambler and online casino expert, and I’m part of the editorial team here at GamblingInformation.com. There are many quirky and memorable casino names out there, but this one is probably the most original (and the shortest). Bgo.com (pronounced “bee-go”) is so-called as it has its roots as a bingo site before it spreads it wings into a multi-game casino in 2012. They’ve splashed out on a lot of advertising, and they use Verne ‘Mini-Me’ Troyer as a character called “The Boss”. They are sweating that asset, though, and you’ll see his face everywhere across the site. As a relatively new casino it continues to be under development, but the last 12 months it’s really started to show its promise. Perhaps because of its history and lack of affiliation to traditional casino providers, Bgo doesn’t rely on just one or two software houses, but it’s open to a good number of the most renowned providers like Playtech, Virtue Fusion, NetEnt, IGT, WMS and much more. They’ve also built their own proprietary applications. We’ve managed to find a good welcome bonus for Bgo.com, which we’ll talk about after we’ve looked in more detail at what you can expect from this casino. 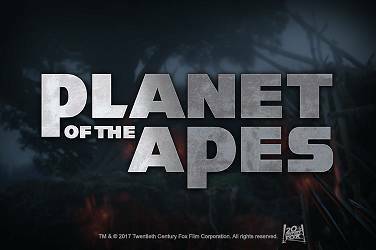 Claim Your 50 Fair Spins! While Bingo is still prominently featured at Bgo.com (and I suspect will be for some time since it needs to continue to appeal to its long-established, pre-casino player base), the inclusion of other games has been done well, add it adds some new variety to both casino players and bingo players alike. There’s a lot of crossover between video slots and bingo fans, so this is probably the best of both worlds. 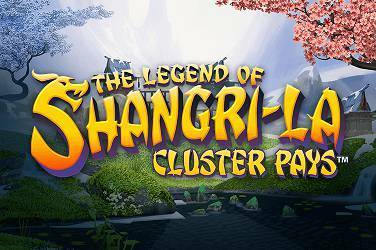 They’ve massively increased the number of slots in the last month, and they now boast over 500 games to choose from, competing with the biggest of the more established casino brands. The quality is good, and many of the most popular slots are evident, including Starburst, Fairytale Legends: Hansel & Gretel, The Legend of Shangri-La, Aloha! 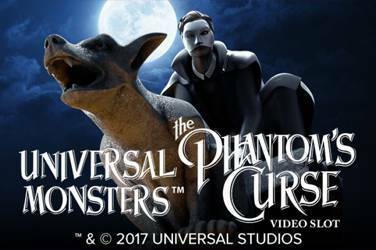 Cluster Pays, as well as many of the licensed games including the Monopoly series, Wheel of Fortune, Ghostbusters, and many more. The bingo heritage probably explains where there are only about 50 table and games, and although it can’t compete with some of the larger casinos there’s still enough here for all but the most die-hard of players. In addition to bingo and video slots, you can also play video poker and some traditional table games. The site chooses to differentiate between “Vegas” games (slots, video poker, etc) and “Casino” games like blackjack, roulette, baccarat, and casino poker. 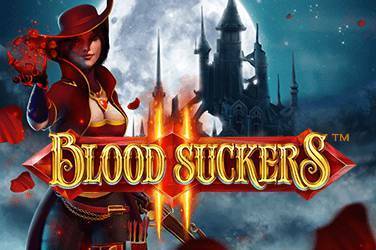 Despite the smaller offering than many online casinos, Bgo has taken care to offer lots of variations to its table games. For instance, some of the blackjack variants contain single deck blackjack, double exposure blackjack, and pontoon. There are also variants of roulette allowing you pick from a range of game formats. Surprisingly for such a newcomer, there’s also a live casino offering with a small but high quality range of live tables. The games are all self-branded, and they are really leveraging their use of Verne ‘Mini-Me’ Troyer as their front man, as he appears on-screen to promote all of them. Luckily the real dealers are professionals, and it’s all using professional equipment! You can play live variants of poker, as well as baccarat, roulette and blackjack. The interface is very slick and it’s all easy to use. You can tell this has been aimed at newcomers to live gaming and casinos, and that actually makes it really non-threatening and fun. The mobile experience at Bgo.com is very good, and you have the choice of mobile browser od dedicated app playing. We couldn’t find any device that wouldn’t work to play here – it even supports Blackberry without a problem. It’s very obvious that the Bgo mobile site and app were designed from the ground up with mobile in mind, and not made as a last-minute add-on to an established website. I suspect this is the reason we had such a trouble-free experience. In fact it’s such a complete package that you don’t actually have to visit the desktop site at all if you don’t wish. Everything from initial registration to payment setup, deposits, withdrawals, and contacting customer support can be done via mobile. Bgo offers a simple and easy to understand welcome bonus. 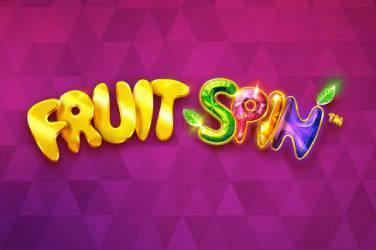 For every £1 you deposit into your account you will get 1 “fair spin” up to a maximum of 50 spins. So what’s a “fair spin”? Well this is where Bgo really shows its true colours. This newcomer casino has decided that they won’t give “free spins”, they’ll give “fair spins” that have no maximum win limit, and no wagering requirements. 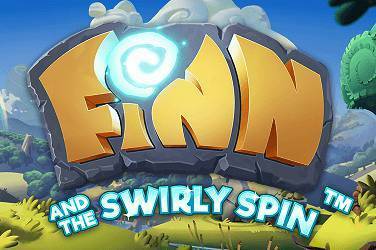 You can use the spins on to play some of our favourite games: Starburst, Finn and the Swirly Spin, The Legend of Shangri-La: Cluster Pays, Aloha! Cluster Pays. Yes, if you win a £10,000 jackpot with one of your fair spins, the money’s all yours with no strings attached. The minimum deposit to qualify is £10, and the minimum withdrawal amount is £20. That’s it. This is an excellent system that i really approve of, and I hope all casinos move away from free spins with massive wagering requirements or withdrawal limits to this kind of open and transparent bonus. Customer support at Bgo.com really is first class. There’s a large number of ways you can contact them for help. For a start, customer support staffed hours are 8:30am to midnight, 7 days a week. During these times you can speak to someone via the live chat service, or by calling the 0330 number (which is charged the same as a normal UK call, meaning it’s included in your mobile or landline calling allowance). You can also use their online web form to send a written request for help, or you can email them direct via [email protected] Unusually they even give you a postal address if you want to go old school and send them some snail mail (although they do say that it will take 7 days for them to receive it if you do!). In our tests, live chat and phone support were very quick to answer and the people we spoke to were friendly and professional – they really sounded like the actually enjoyed their job and they knew their systems well. Payment methods available to customers include Visa, Mastercard, PayPal, Maestro, Skrill, and Neteller. Methods available can vary dependent on where you are located and this will be reflected in the options presented in the cashier system. Unusually, Bgo charge for depositing. For any deposit below £500 an additional tax offset fee of 2.5% of the deposit amount will be charged across all payment methods. Withdrawals are sadly not free either, but the fee is just a set amount of £2.50 for all withdrawals. This is steep if you only withdraw the minimum permitted, so we’d recommend waiting until your balance is a bit bigger to avoid a hit of too big a percentage.